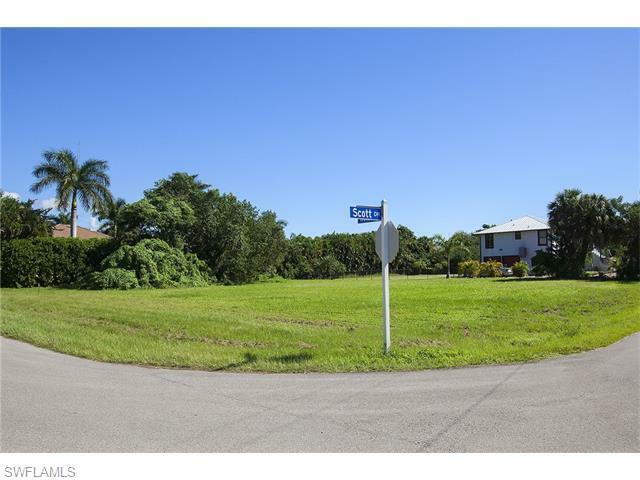 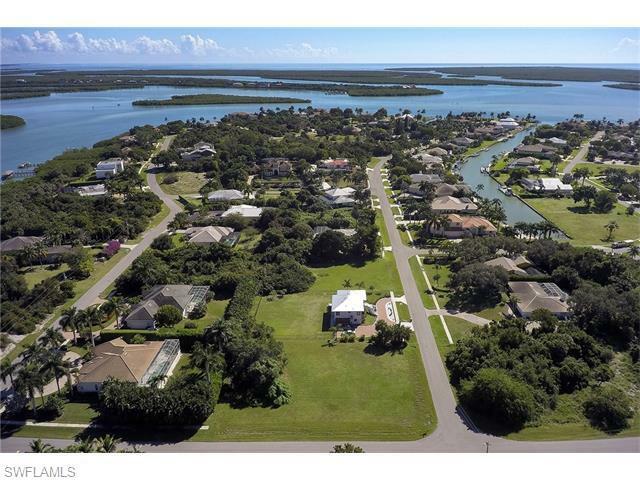 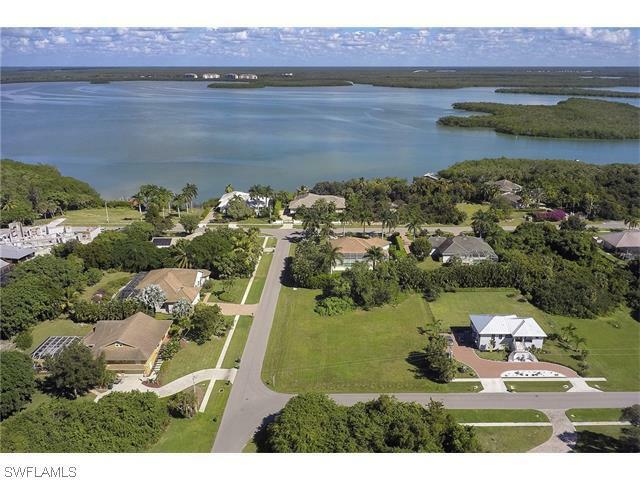 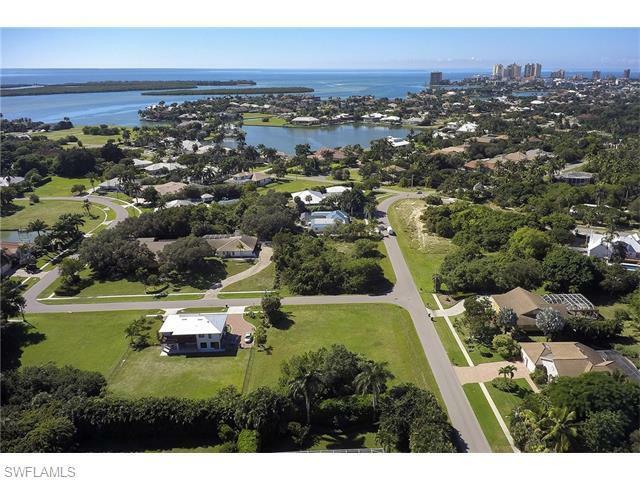 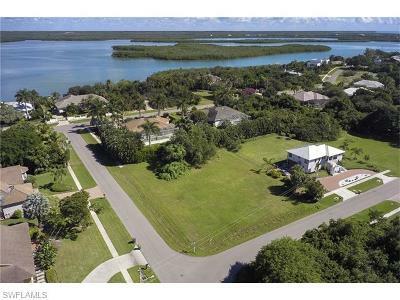 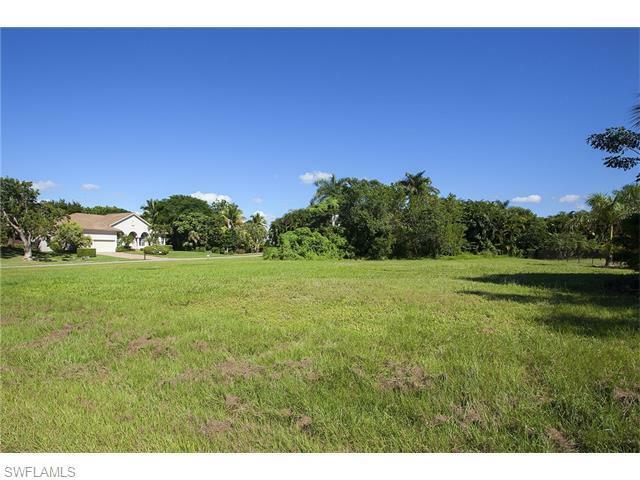 Incredible value for a half-acre corner, inland lot with southeast exposure in the prestigious estate section of Marco Island. 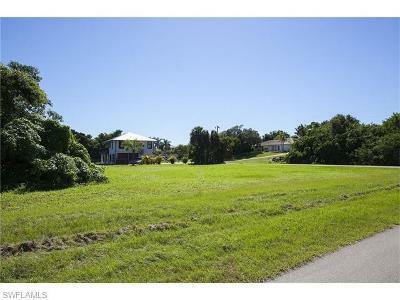 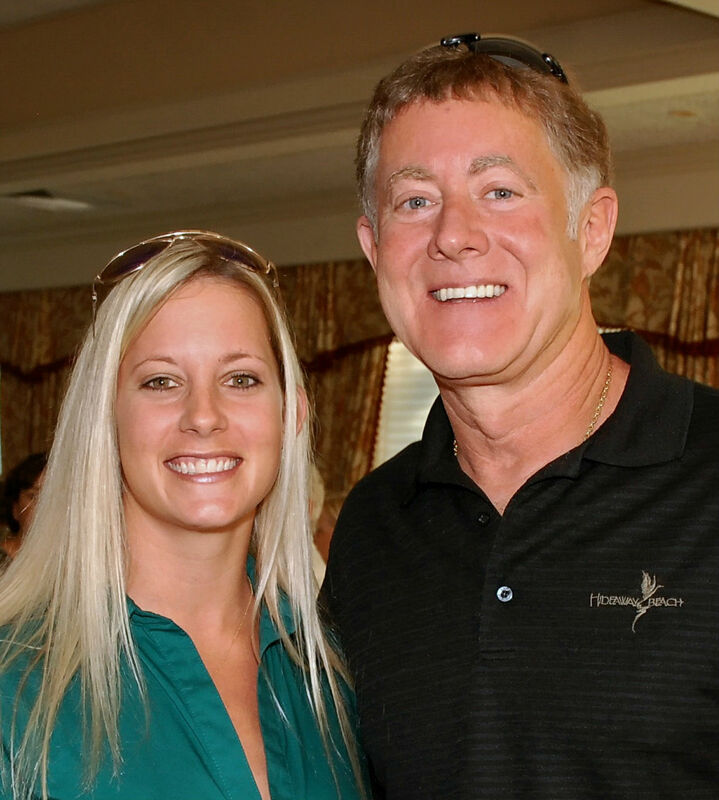 This is a great opportunity to build your dream home or for a builder model in one of the most desirable areas on the island. Great area to enjoy the outdoors, walking, running, biking and more.